Hardy Perfect Diamond Jubilee Reel - Update! New Scott MacKenzie DTX G2 Spey Rods Review! January Clearance Lists Now Online! Fish of the Month January Entry - Fly Caught 30! 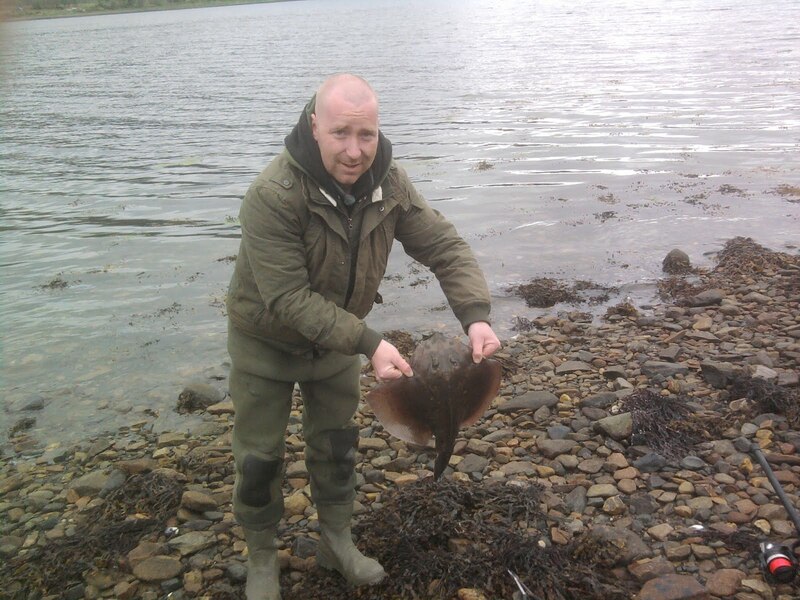 Fish of the Month January Entry - A Fyne Ray! Deal of the Week Update! Fish of the Month January Entry - Roslea Pike! Fish of the Month January Entry - Austrian Hucho! Fish of the Month January Entry - Poole Bass! Fish of the Month January Entry - Head Shot! Fish of the Month January Entry - Stroan Pike! Fish of the Month January Entry - Sunart Spurrie! Fish of the Month January Entry - First Pike! Paul Murtha caught this, his first shore caught Ray, from Loch Fyne. It was caught on a Pulley Rig baited with Sandeel. You can vote for this picture to win on Facebook by selecting it in the January 2012 gallery HERE and hitting the 'Like' button!